The growing number of young people taking attention deficit hyperactivity disorder (ADHD) medications has sparked an alarming rise in child and teen overdoses, according to a significant new study published this week in the medical journal Pediatrics. Nationwide, more than 156,000 calls were placed to poison control centers for exposure to ADHD drugs among those 19 or younger between 2000 and 2014, according to the study – an average of 200 calls a week or 29 calls a day, researchers reported. About three quarters of those calls involved children under 12. That figure includes a combination of kids six years old or younger getting into someone else’s medication bottles as well as older children taking too much of a medication prescribed to them, according to the study. 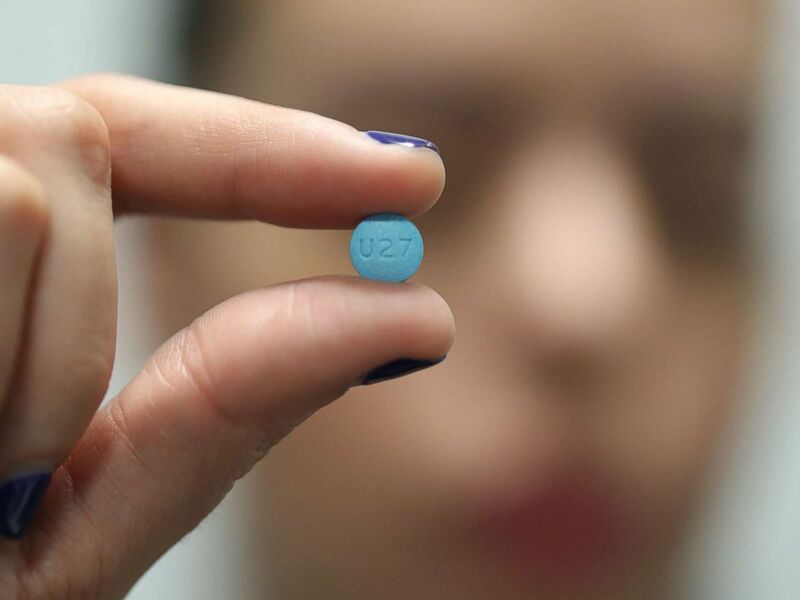 A person holds an Adderall pill in Puerto Rico, July 5, 2017. The majority of the calls were about boys, according to the study, and 82 percent of the drug exposures were unintentional, as opposed to kids taking an inappropriate amount of their own ADHD meds. Experts say that about six million children in the United States have been diagnosed with Attention-Deficit Hyperactivity Disorder (ADHD), and many of them are on stimulant medications. Researchers said that the majority of the calls to poison control centers involved two class of drugs: methylphenidate, which includes brand names like Ritalin and Concerta, and amphetamine, which includes brand names like Adderall. Potential adverse effects from stimulants include rapid heart rates, irritability, drowsiness, and high blood pressure. Serious health outcomes -- yes, including death – can occur with stimulant overdoses, but they were most commonly seen in those who intentionally misused the medication. 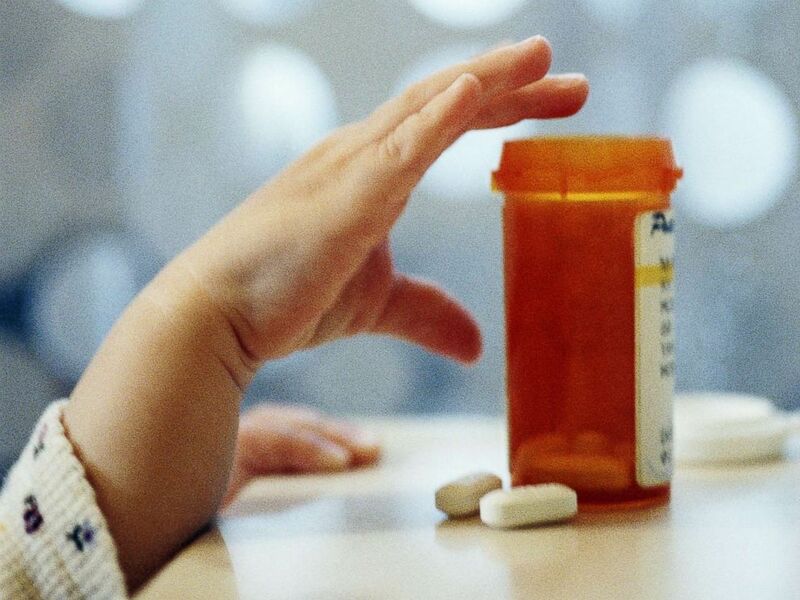 A child reaches for an open medicine bottle in an undated stock photo. Good Morning America’s Chief Medical Correspondent Dr. Jennifer Ashton told Robin Roberts on Wednesday that the risks of ADHD medication must be balanced with the good they are doing for so many American children. Yet the benefits if properly prescribed can be significant she said. Chantel Strachan, MD is a second year internal medicine resident at the University of Connecticut who works in the ABC News Medical Unit.